All_ebt is a smart wallet for Food Stamps. 22% of the US population live on Food Stamps. They spend a total $126 Billion dollars each year. The problem with Food Stamps is that they don’t work online, or anywhere else in our digital economy. People on Food Stamps want to shop online right now! There has been an explosion of Food Delivery & Grocery apps. Digital services such as: Instacart, DoorDash, Shipt, and Postmates are quickly becoming the preferred method for shoppers. But access to these services is primarily a privilege for the affluent. Technology has moved so fast it has left behind the Food Stamp population out of the digital economy. 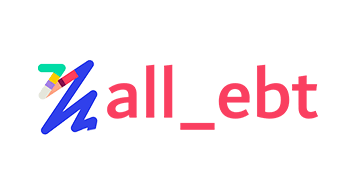 All_ebt has created a smart wallet which allows people to connect their Food Stamps to a tokenized VISA virtual card. This card is accessible via their mobile device and can be used to make digital purchases online.